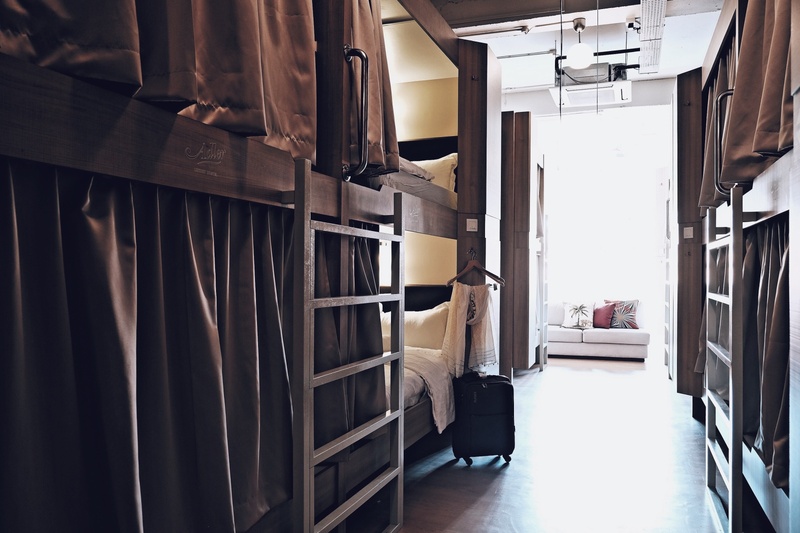 Hostels are not always the grungy and dirty places that people tend to think of when they hear the word hostel. 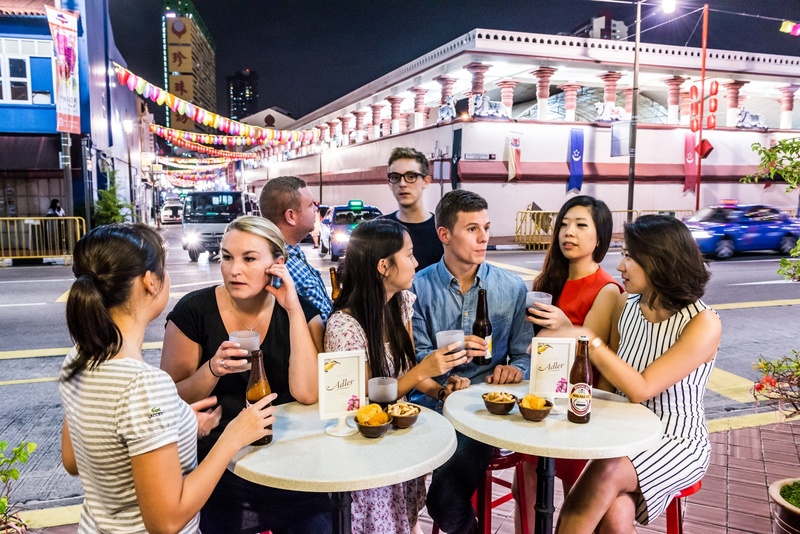 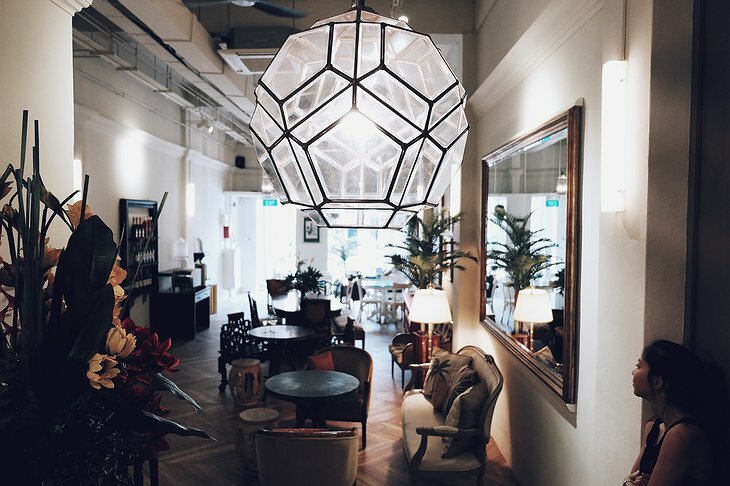 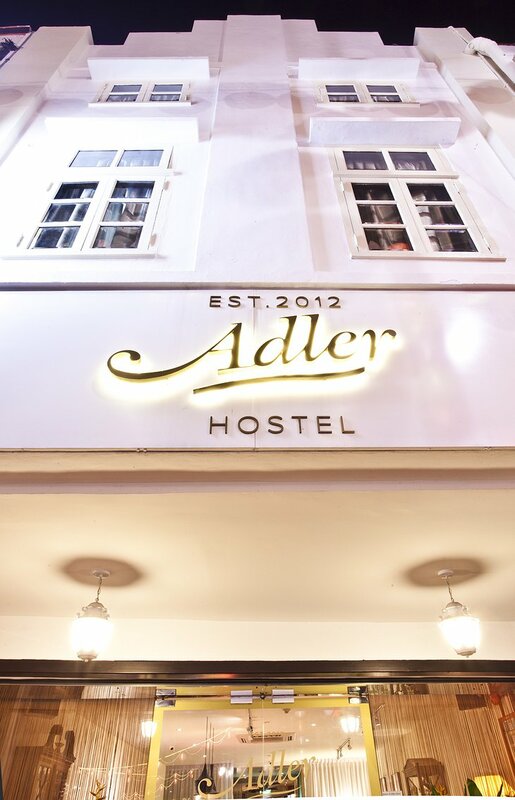 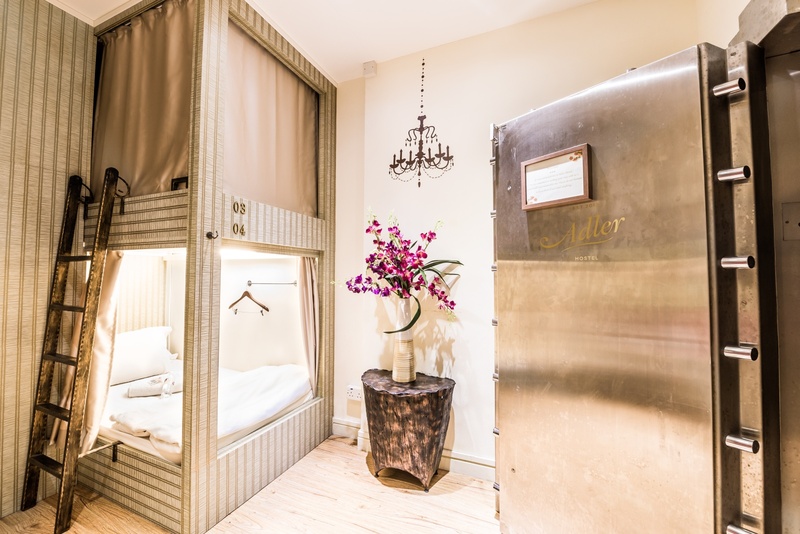 Adler Luxury hostel, located in the heart of historical Chinatown in Singapore has proven the stereotype wrong. About two years ago, the Adler was established and built on the site of an old pawn shop and a teahouse. 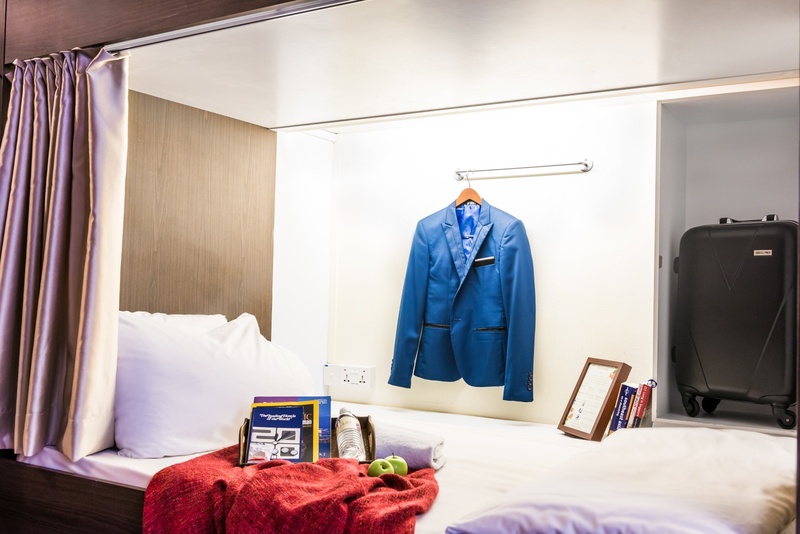 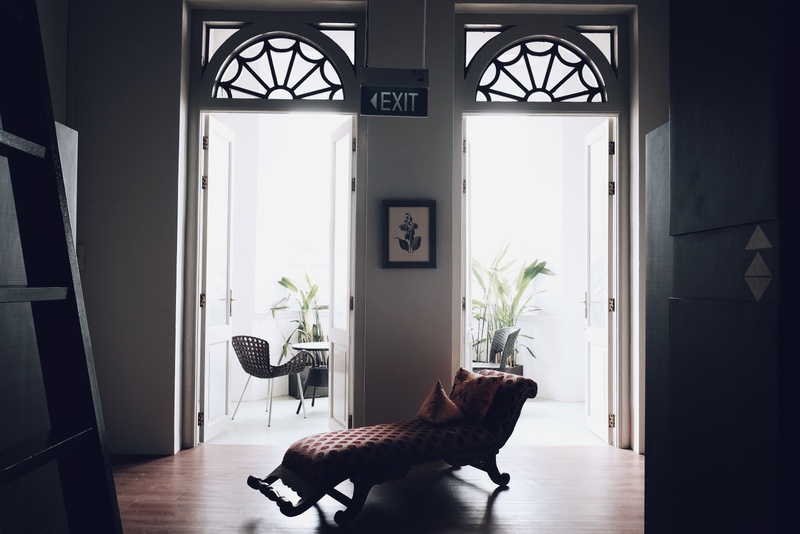 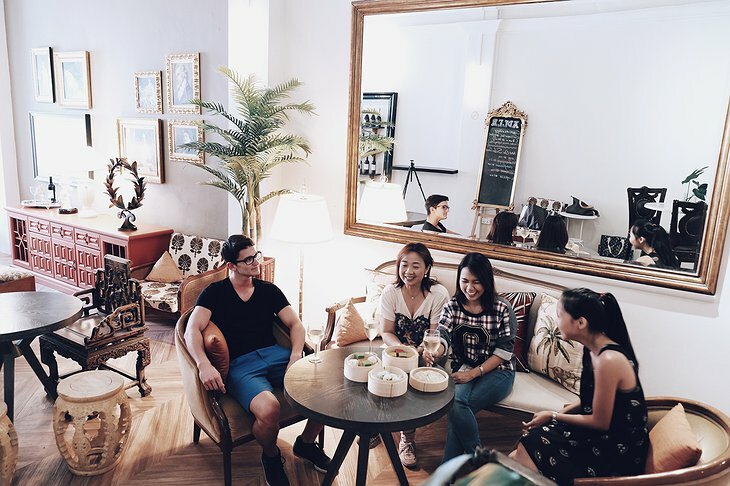 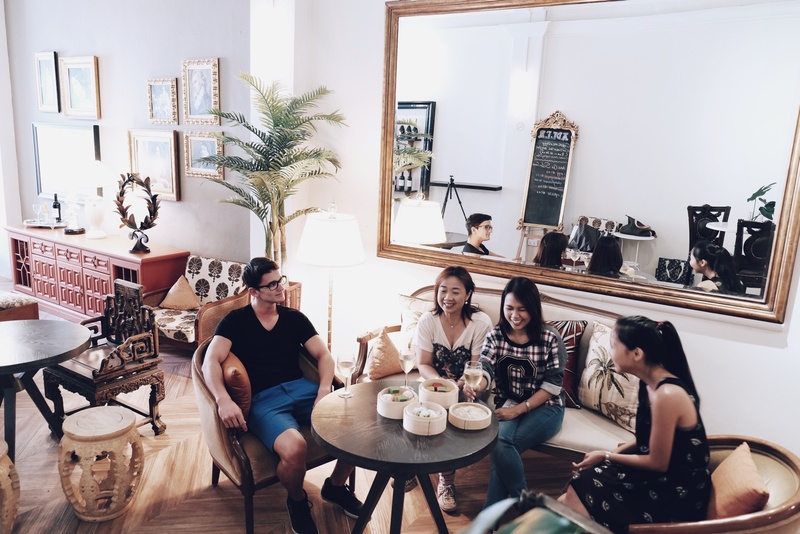 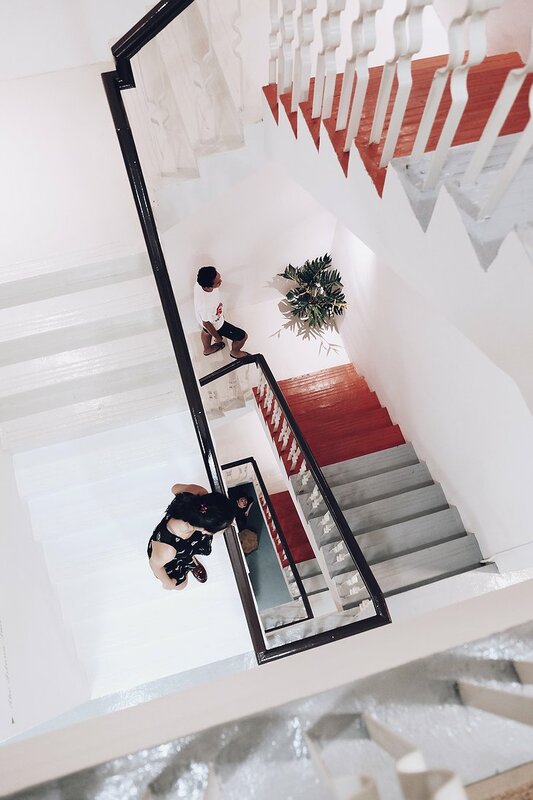 The first luxury hostel in Singapore was founded by a “flashpacker” who traveled across Europe and Australia and wanted to revolutionize the Asian tourism market. 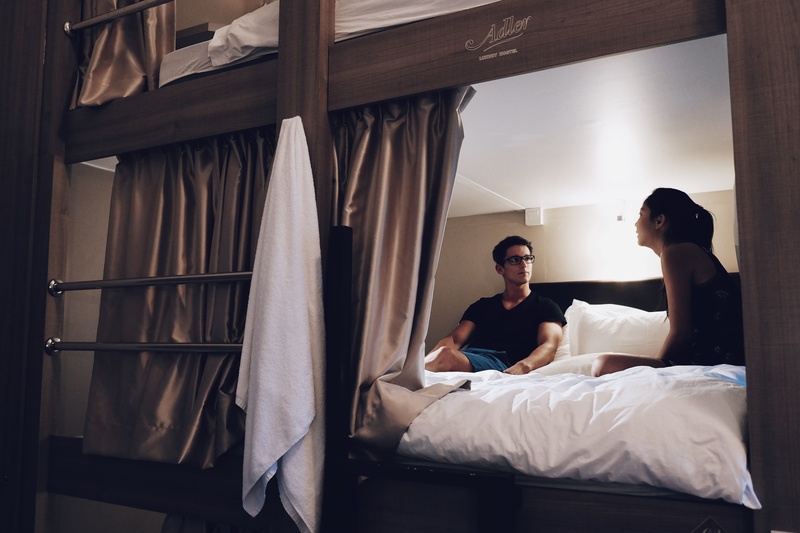 He took the concept of offering cheap and social accommodations from hostels but merging these traits with those of luxurious and comfortable hotels. 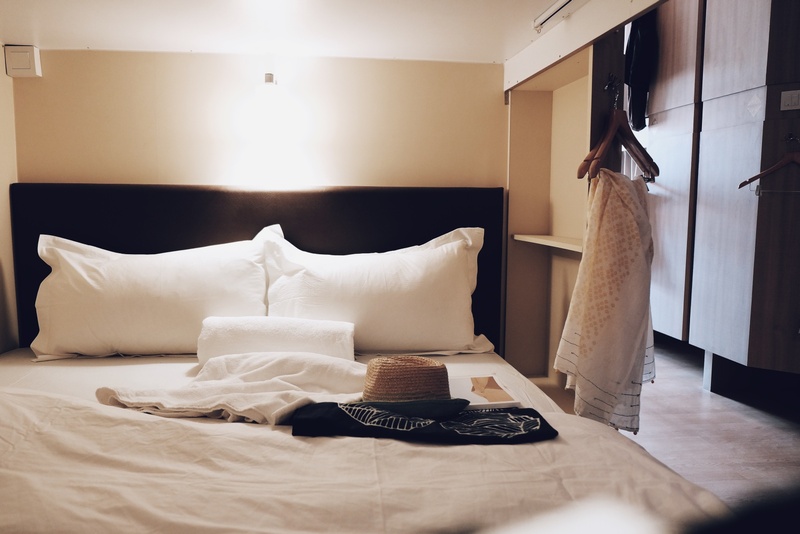 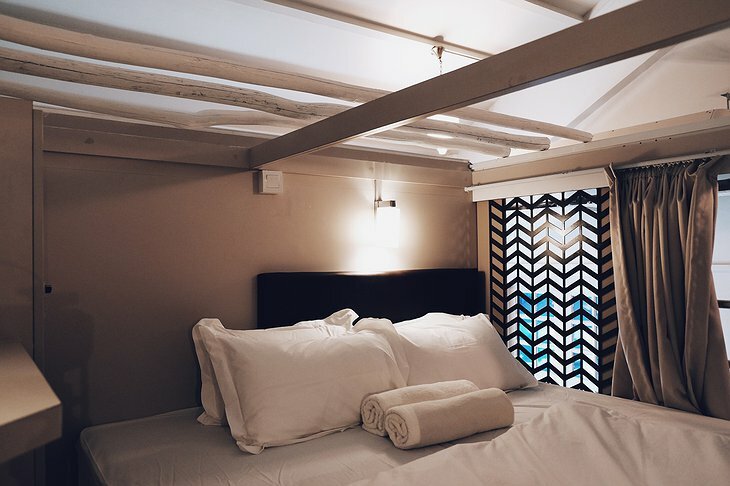 The hotel offers comfortable beds with down blankets and even though the rooms house multiple people, the style of the bed offers a lot of privacy. 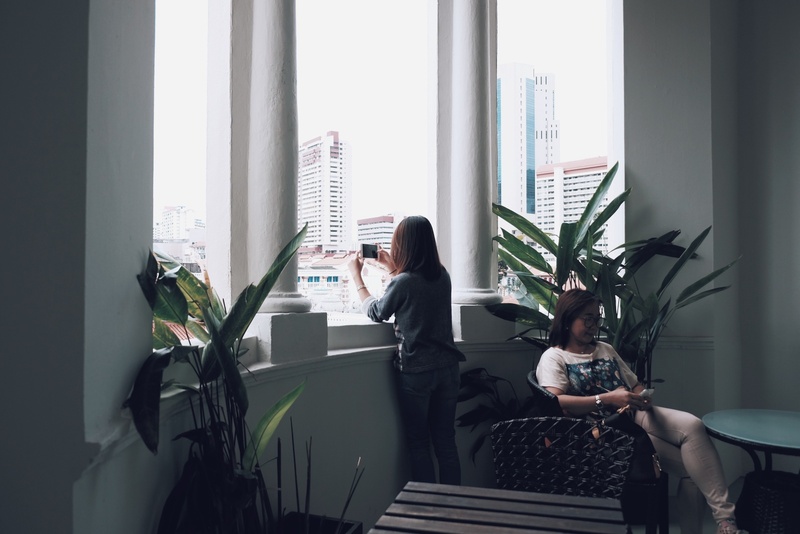 The hotel is very near public transport lines and is within walking distance of several different tourist destinations. 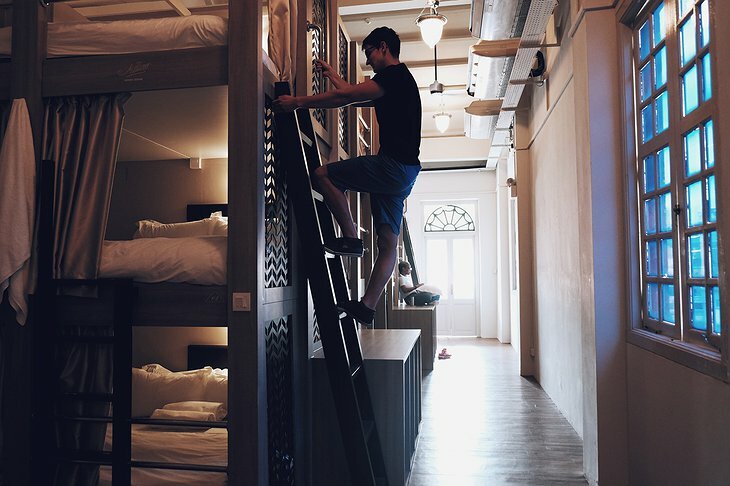 This is a must stay hotel for any backpacker looking for a good time in Singapore on a budget.